This P3750RBG is a kit that will complete your bath collection. It has a tubular composition and it comes in a full package with a classic oil-rubbed bronze finish. The PVC (Polyvinyl Chloride) make of this kit will contribute many performance advantages with its lightweight feature and good mechanical strength that can withstand destructive elements over a long period of time. PVC is a non-toxic material that is cost-effective and durable at the same time. It is resistant to weathering, corrosion, and scratches. Made of a high-quality material, this tubular lift-and-turn kit will last longer and perform better. 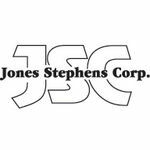 Jones Stephens takes pride in providing their customers with quality products that are dependable and applicable for all of those who use them. These replacement parts and accessories are developed to both perform and to last.  Together with Jones Stephens, we, at PlumbersStock, are determined to provide reliable products, like this one, that will meet your needs without costing a fortune.